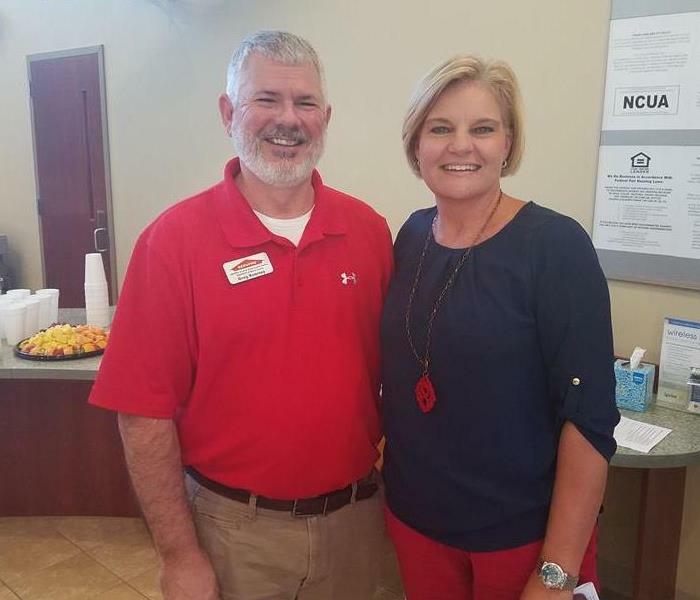 Greg Kearney of SERVPRO of Lenoir, Duplin & Jones Counties poses with the Clerk of Suerior Court at a recent ribbon cutting. 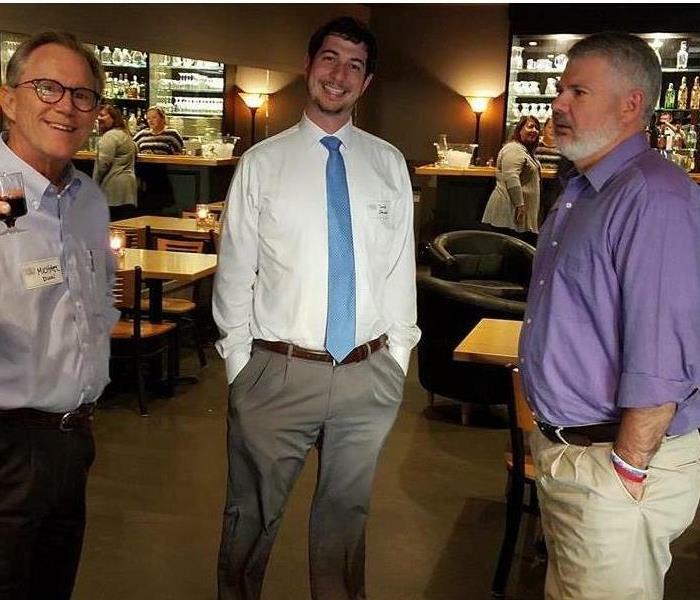 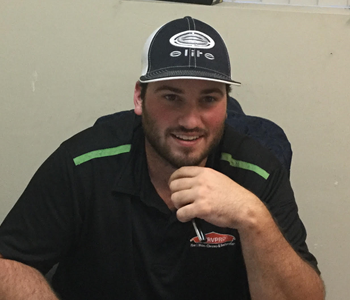 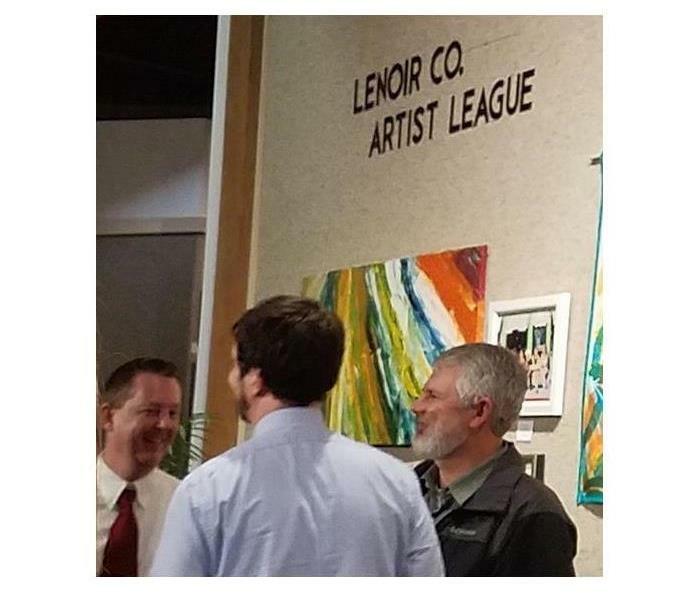 Greg Kearney, sales/marketing representative for SERVPRO of Lenoir, Duplin & Jones Counties, attends an after hours business to business function at the Queen St. Deli in Kinston, NC. 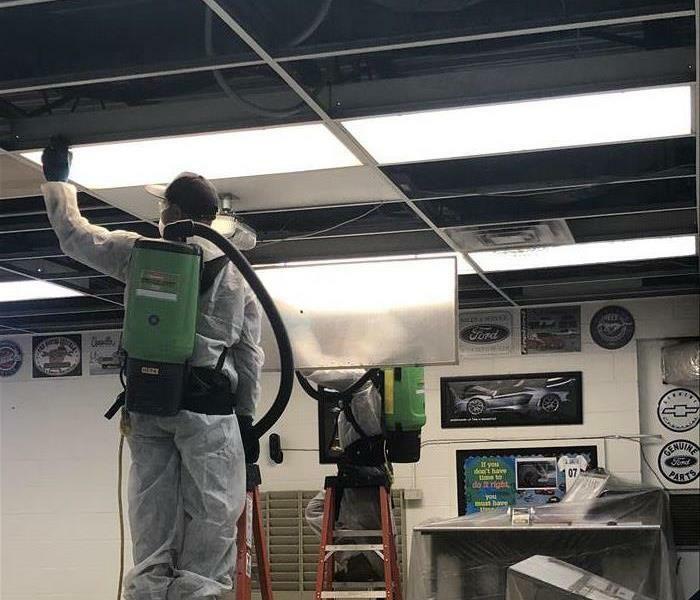 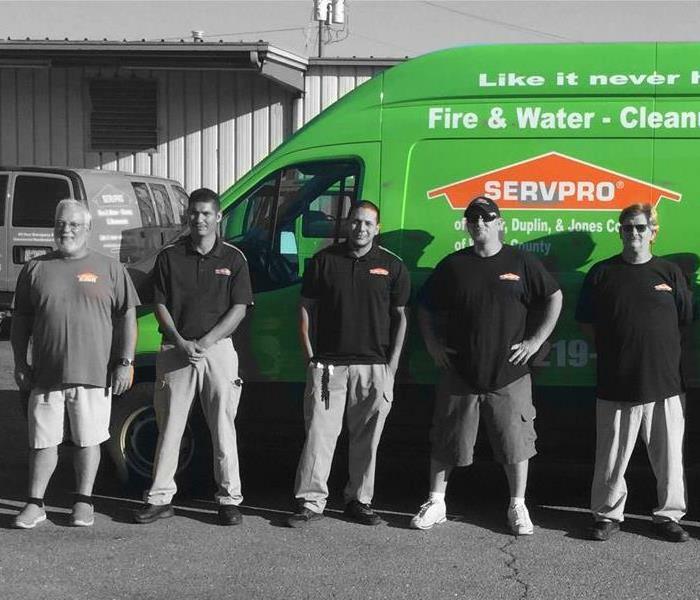 Tony Turner, owner of SERVPRO Of Lenoir, Duplin & Jones Counties and his crew, prepare to leave for Brunswick, Georgia for Hurricane Irma storm damage cleanup and restoration.